Niagara's Watercooler: Reminiscing: Operator. How May I Direct Your Call? Reminiscing: Operator. How May I Direct Your Call? I was sitting at my laptop wondering what I was going to write for an article for Sunday when Jim Croce’s “Operator” started playing on my YouTube feed. First of all, that’s a great tune, and it’s a shame that we lost Croce when he was only thirty. Secondly, how did we think these songs were lame when we were kids? We were definitely wrong. Thirdly, it took me back to when there were actually still operators. Have you ever had to call the operator? 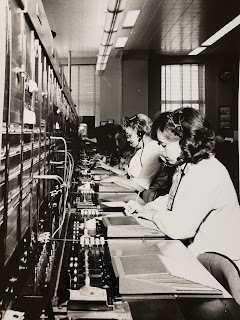 When I was growing up, the job of a telephone operator had already changed drastically and was slowly being phased (mostly) out of existence. I grew up watching the old Andy Griffith reruns where phone calls to Mt. Pilot had to be routed through the local operator, Sarah. Those days may have been more familiar to my parents than to me, but I recognized what was happening. Operators in my time were used mostly for two things when I was growing up. The first was as a replacement for a phone book. If you were in town, say on vacation, and you wanted pizza, there were no cell phones to look up the nearest place. Instead, you’d dial “0” and ask the operator for information on where you could find pizza in your area. She’d give you several options, from which you’d choose one, and she would connect the call for you. You could also get the correct time if you called the operator. Simply ask what the time was, and she’d give it to you. Later, that part of the system became automated. I remember hearing a computerized voice telling me the time. Now we don’t even need that. Our cell phones are generally synched to the same clock, which gives out pretty accurate time. Have you ever reversed the charges on a phone call? If you were at the phone but didn’t have the money to make the call, you could call collect. The collect call put the charges on the person receiving the phone call, and the call would only be completed if people who would ultimately be charged agreed to pay those fees. And those calls were much more expensive than a normal phone call. These calls were typically reserved for emergencies. There is a funny commercial that still plays on television where a son delivers the news of the birth of a son through the “names” on a collect call to his parents. Rather than paying long distance charges, they would quickly ramble off the info at the start of the call before the call was connected, if it was at all. The grandparents in the commercial deny the charges and hang up. Then the grandfather tells his wife that their son had a baby boy with all the pertinent details. I’m not sure that would actually fly during a real collect call, but it is pretty darn funny. In the days before Caller ID, you could call the operator to ask what the last number to call your number was. This was even before *69 gave you the answer, and charged you quite a bit on your phone bill for that ease of service. It seems like, however, that the glory days of the operator are behind us. 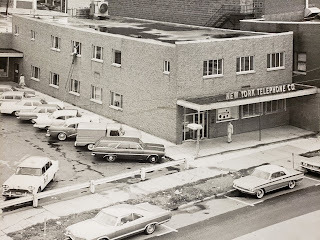 Lockport used to have operators in their downtown office. 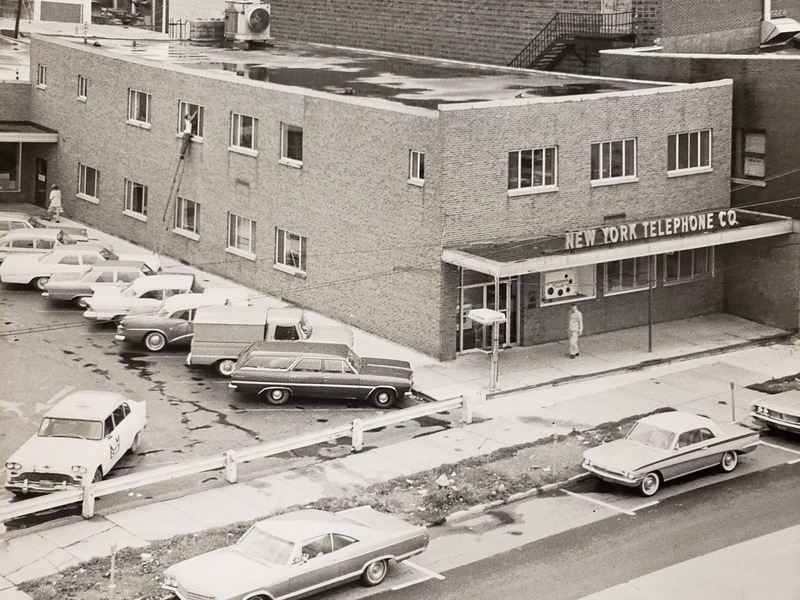 In 1968, there were 40,000 phones in the Lockport area, and operators helped direct some 90,000 calls per day. Mother’s Day was always the busiest as children called their mothers and tried to place those last minute flower orders for the holiday. Today, there are fifteen operators in Dunkirk and seven in Elmira. The Lockport operators are long gone, and with them, a nostalgic look at life before direct dialling. Do you remember having to use the operator to complete your call, or ask for some kind of information? I would like to thank Jennifer Bieber for her assistance with modern operators. There aren’t many left, but they are still out there. Remember, if you need to call the operator, be nice to her. She’s trying to help. Craig Bacon knows better than to face off against LeRoy Brown or mess around with Jim. Isn’t that the way they say it goes?